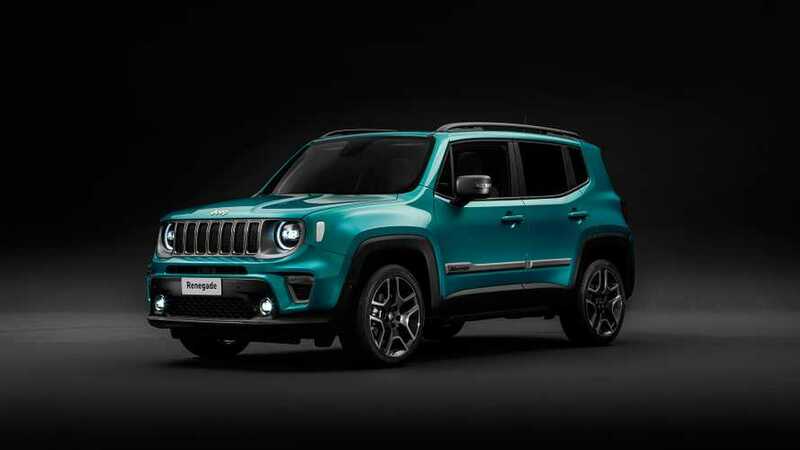 Renegade may be the most fashion-forward Jeep ever. But does it stand up to cold-weather commuting? 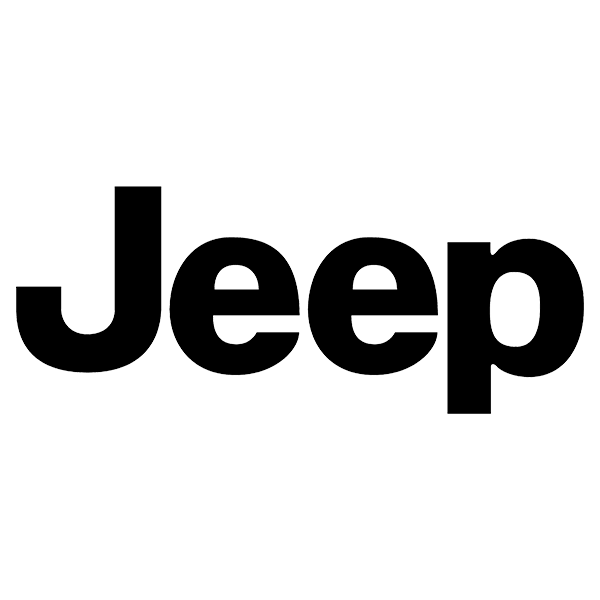 Over the last couple of years, Jeep has gotten quite bold in terms of product design and segmentation. 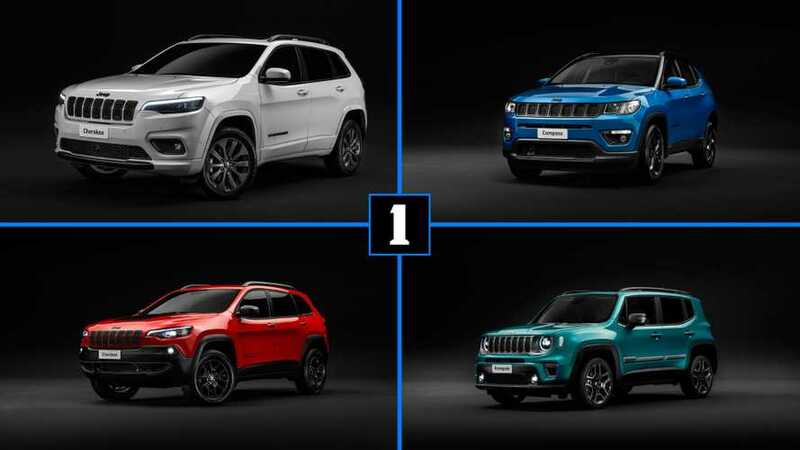 The pointy-nosed Cherokee, as far a cry from a ‘traditional’ jeep as we’d yet seen, has sold to the tune of 400k units in its two full years on sale. 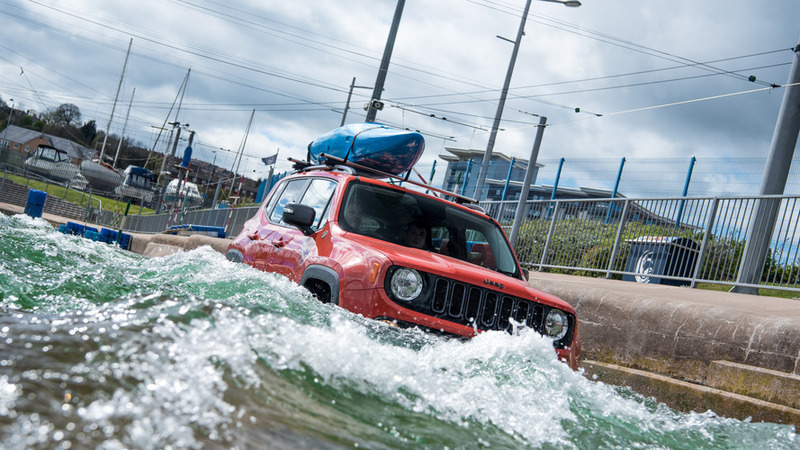 The Renegade may look stranger still to the Jeep4Life purists, but some 60k sales in its first full year are quite promising. 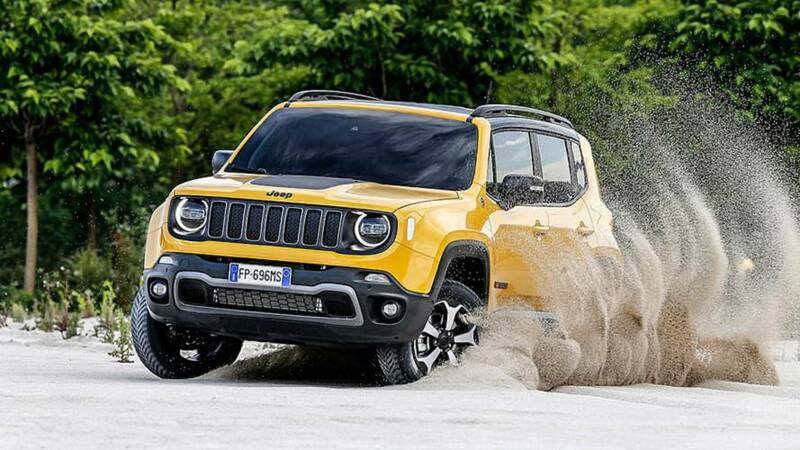 I’d only gotten a few miles behind the wheel of the Renegade when this, army-liveried Latitude-spec Jeep was delivered for a week’s test. Time to see if promising sales are based on those nontraditional looks alone, or a solid product. 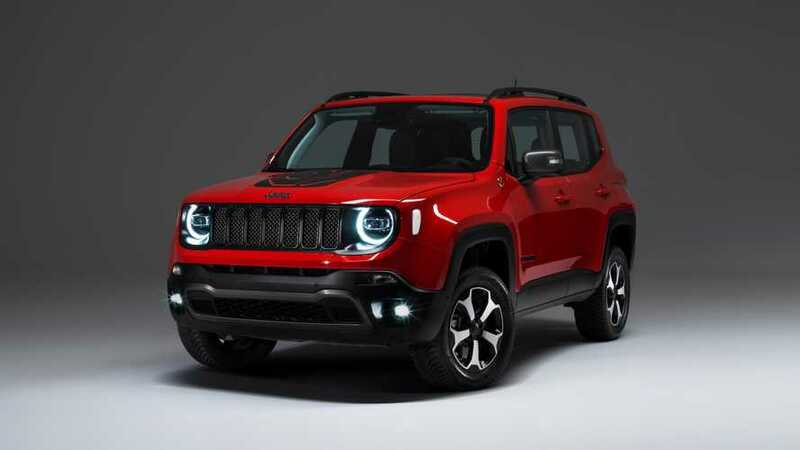 More than the Cherokee, and far more than the first, cutesy iterations of Jeeps Compass and Patriot in the mid 2000s, the Renegade may build a following as a fashionable lifestyle vehicle. 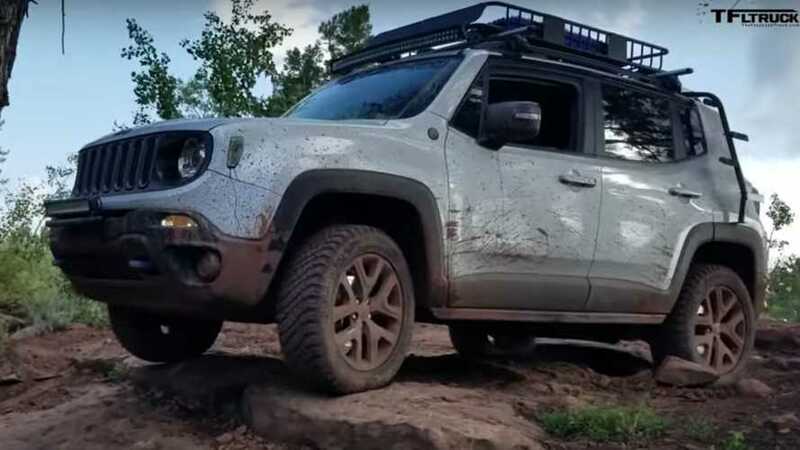 There are persistent ‘easter eggs’ around the vehicle that point to Jeep’s utilitarian and military-service past, but the Renegade is far more funky styling statement than tool. The overall look is either “hip” or “weird” depending on your particular set of eyeballs, but either way it seems appropriate for snowy-city dwellers with edgy taste. The form factor is perfect for urbanites, as well. 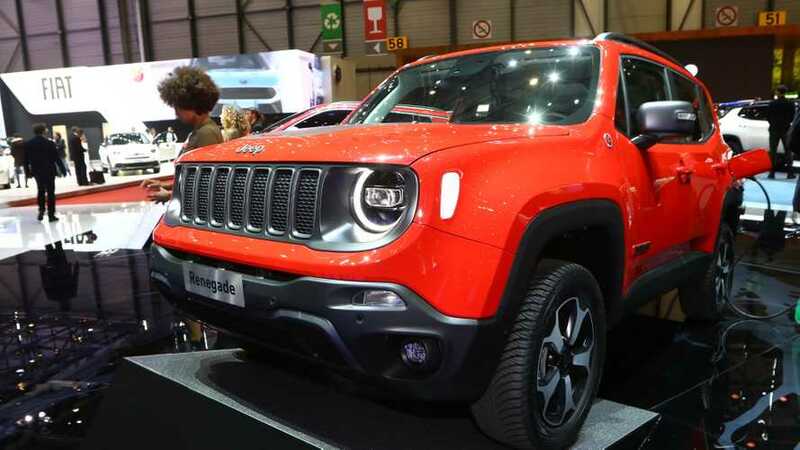 Tall but short of wheelbase, the Renegade was simple to parallel park and well suited to cramped parking garages. 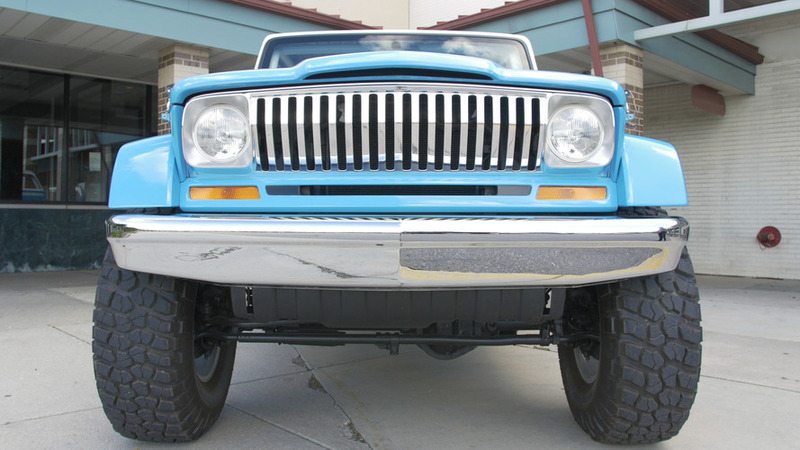 Even still, the interior feels quite generous and utile, with loads of space for my bigger-than-average frame, and a decidedly useful load space inside the tailgate. 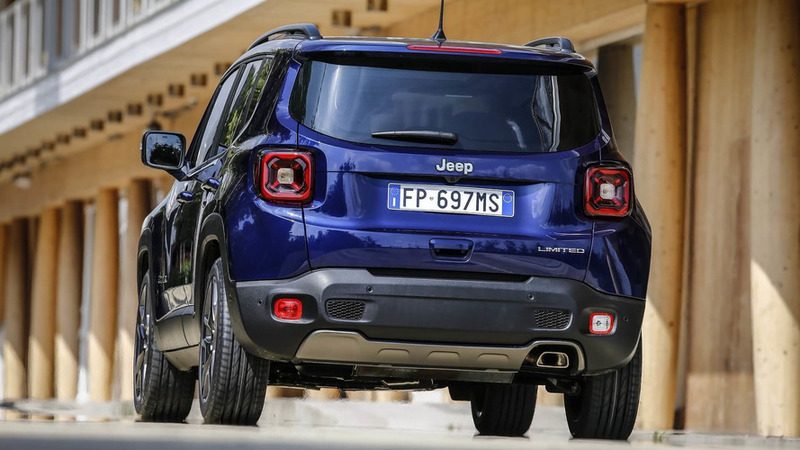 Both feature electrified all-wheel-drive systems. 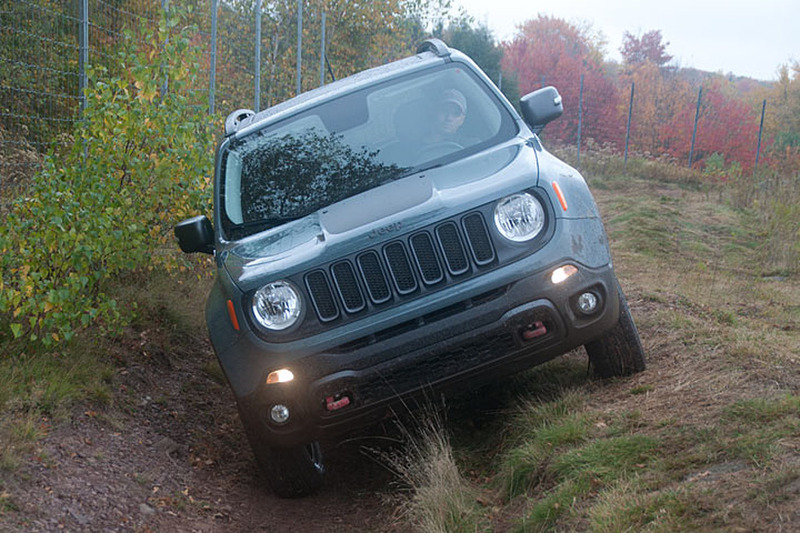 The Renegade has an all-new look, a range of engine options, and of course, off-road chops. Stunt was attempted by Olympic snowboarder Aimee Fuller.